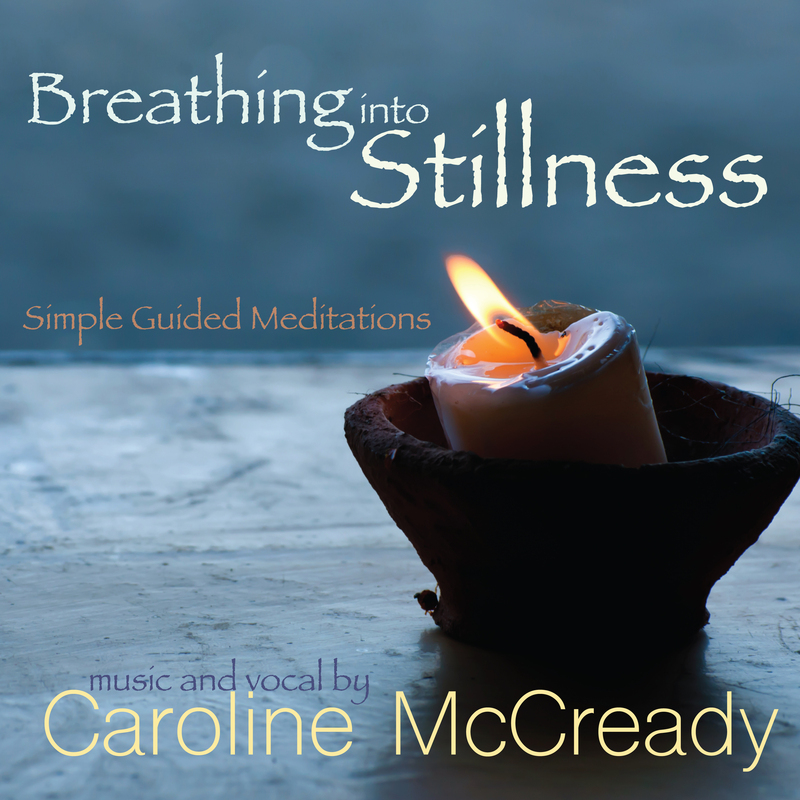 Breathing into Stillness is a collection four different guided breathing meditations. They focus on the breath in different ways, to help make meditation as easy and beneficial as possible. The meditations last different lengths of time to help you fit them in with the rest of your life and have been selected and developed specifically to remedy the challenges of our modern, technology rich lives and easily distracted minds. They’re suitable for complete beginners as well as those who already meditate. 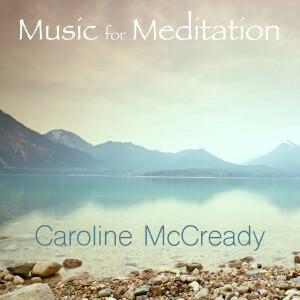 Caroline McCready has been teaching and guiding meditational practices since 2011 and this is her second meditation album. The meditations are not attached to any one religion or belief system and open to everyone, you don’t have to prescribe to any particular belief system to practice, enjoy and benefit from them. The breath is a key point of focus, used within many meditative traditions and is one of the most powerful tools for present moment awareness and experiencing pure stillness. Also available on Amazon, iTunes and CDbaby. 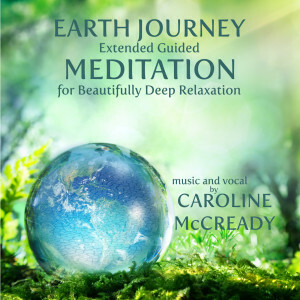 Earth journey is a wonderfully soothing and calming meditation that gently transports you away from daily stresses, into a tranquil, peaceful state of relaxation by helping you connect with the beautiful natural world we live in. The guided meditation is almost an hour long to give your body and mind the time and space to fully unwind. Our bodies respond to visualised or imagined nature in much the same way as when we really are in nature. The relaxation response soothes our nervous system and we release restorative ‘feel-good’ hormones, which have a very real and healing effect on the body. So we reap many of the benefits we would from actually spending time in nature. Earth Journey is the ultimate meditation for complete relaxation, suitable for everyone. Close your eyes and feel your stresses simply fade away as you connect with the wonders of nature and effortlessly experience the therapeutic benefits of deep relaxation and meditation. Simple, soothing music, perfect for meditation, with slow, soft instruments and tibetan bowls. Music for Meditation helps you to unwind, de-stress, and relax whilst increasing concentration and focus. It’s the perfect backdrop for Yoga, Chi Gong, Relaxation and any form of Meditation. The music is simple and soothing, to help you effortlessly experience profoundly peaceful states of mind. 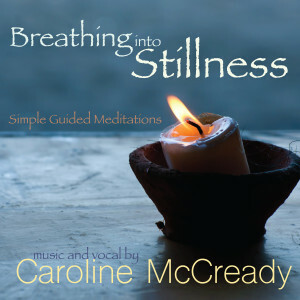 Allow the soft and gentle music to calm your mind and experience effortless peace and stillness.